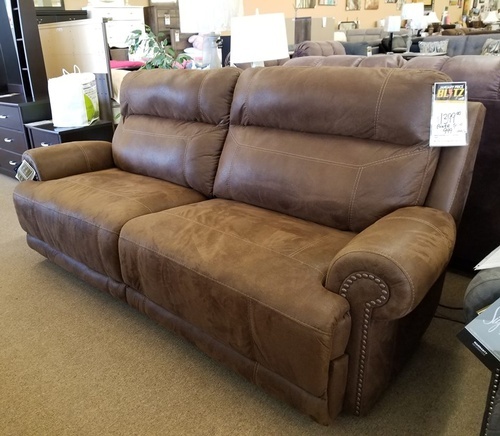 We provide quality appliances, furniture, and accessories for your home office, bedroom, dining room, entertainment, and living room. 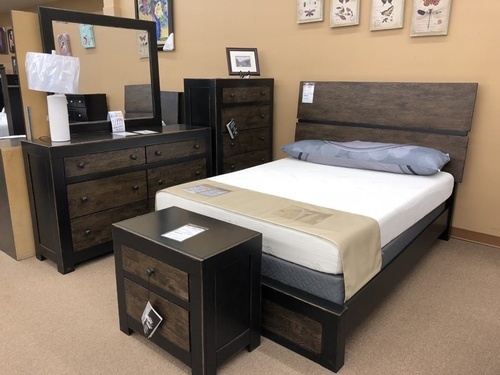 With many different well known manufacturers to choose from, we are able to offer you an amazing selection of products at reasonable prices, backed with our price match guarantee. 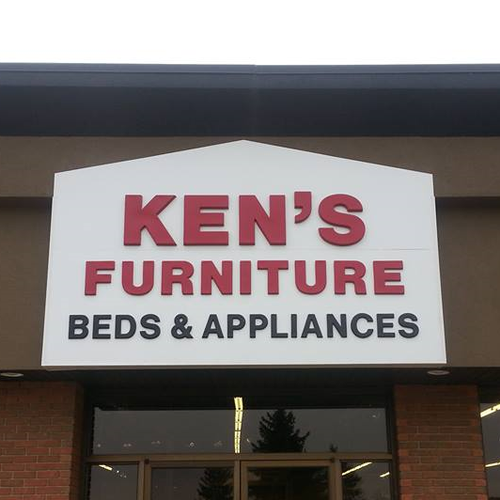 Ken’s Furniture proudly opened in 1969 in Wetaskiwin and now has locations in Leduc, Camrose and Wetaskiwin. Our success has been to the hard work of our staff offering you high quality products and the best ever service, at reasonable pricing. We have over the years depended on personal referrals for our business growth and continue to serve multi-generations. Our stores cater to young and old alike. 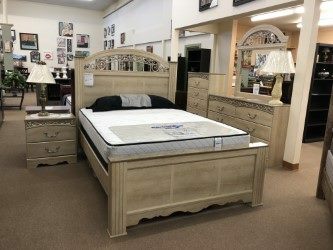 We pride ourselves on selling you what you want. We offer you choice in color and style and can order to your individual needs. Feel free to stop in and browse. We look forward to serving you.